Hiring a troupe of beauty professionals will not only help a bride look her best on the big day, it will also provide the chance for one last pamper session before saying ‘I do’. Whether you’re planning to say your vows in tropical Thailand or on home soil, it’s likely that you’ll be hiring a selection of beauty professionals to help you and your bridesmaids look the part when the wedding day finally comes around. Getting ready with your favourite friends on the morning of the wedding is a fun part of the process, and you’ll only get to do it once – so why not make the most of it and have fun? There’s a whole parade of the beauty experts you might want around on the morning of your wedding for one final pamper session as a single lady. In fact, the guys might feel like a bit of grooming session too. Below is a list of pampering treatments to help you shine on your big day. No bride looks her best when she’s stressed or anxious, worrying that everything will go to plan throughout the day. In order to rule out pre-wedding jitters and let your inner beauty shine through a sense of blissful calm, book in a massage on the morning of your wedding. Brides staying in one of Thailand’s private villas don’t even have to go out to get their massage – they can simply book to have a treatment in their property’s dedicated spa room. Treating your bridesmaids to a relaxing half-hour pamper session could also be a nice way of saying thanks for all their help. 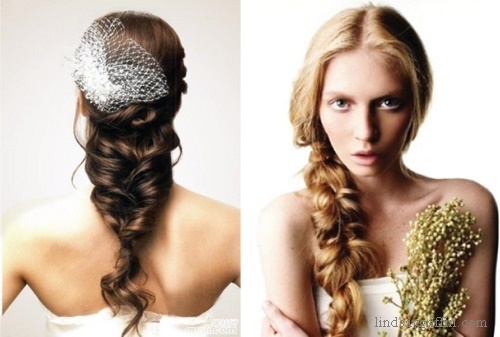 Gorgeous looking hair has always been an essential wedding day staple for brides. Getting this aspect of your look right has never been more important, especially in the age of Facebook, Instagram and Pinterest. That’s why you should hire a professional hair stylist to come to your private villa a few hours before your wedding begins in order to get the perfect hair-do. If you’ve already got some ideas of the style you want to achieve, it might be worth having your hair stylist come round to the villa a few nights beforehand for a practice run. You’re going to be posing for photographs all day long, so it’s important that your makeup lasts and looks perfect throughout. If you’re not fully confident in your own abilities to perfect the masterful makeup tricks of contouring or cat flick eyeliner, then it’s well worth bringing a professional makeup artist onto your beauty team. As well as putting together makeup look that suits you and your wedding day ensemble, having a professional do your makeup can be a wonderful treat to start the day – and you’ll be able to sip on a glass of Prosecco while someone else does the hard work. If you’re going for a beachy, boho vibe, there’s no reason why fresh flowers shouldn’t be incorporated into your wedding ensemble. Rather than restricting fresh blooms to your bouquet, bring a professional florist on board to craft floral ornaments that will bring the finishing touches to your wedding outfit. 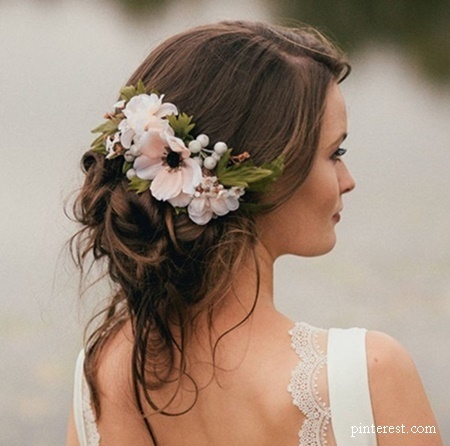 Fascinators, corsages and flower crowns are all options, and because of the delicate petals, you might want to leave this stage of your wedding day pamper session until last. A makeup artist and a hair stylish are both essential people to have around on the morning of your wedding day – but to glow from within, you need to fill your body with plenty of nutritious goodies first. If you’re hosting your wedding in one of Thailand’s private villas, then you’ll be able to start loading up on nutritious meals as soon as you arrive courtesy of the property’s professional chef. 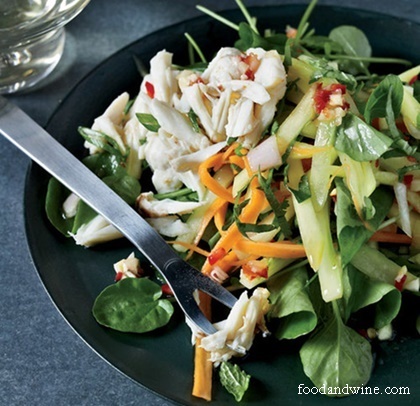 Whether you fancy clean, green cuisine or spicy Thai salads served with marinated chicken, followed by tropical fruits, the choice of yours – and your chef is on hand to make your food cravings become a reality.